On this episode of W2M, Sean, Gary, and Paul talk Vince Selling WWE Stock, the question of Batista returning to the WWE, and review RoH Final Battle 2017! 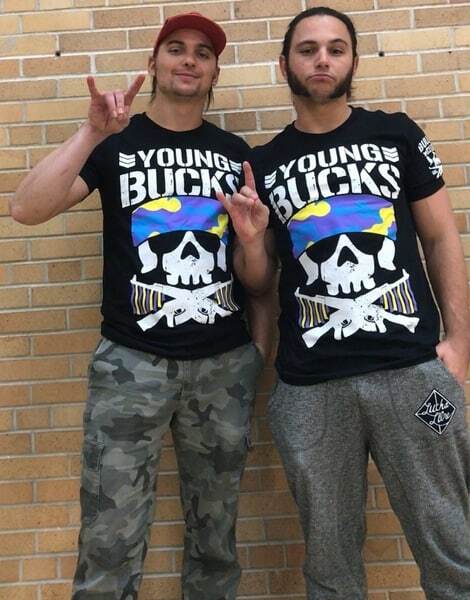 On this episode of Wrestling 2 the MAX, Young Bucks Served Once Again! Ultima Lucha Tres! Death Before Dishonor! Destruction In Kobe! It’s all covered here! The Six Man World Tag Team Title Tournament continues with the debut of Matt Taven’s New Kingdom. Paul Leazar covers it all in his ROH TV Review 11.05.16! Ring of Honor airs it first episode post All Star Extravaganza! Paul Leazar details all the happenings with his ROH TV Review 10.15.16! Did you miss Ring of Honor’s big PPV? 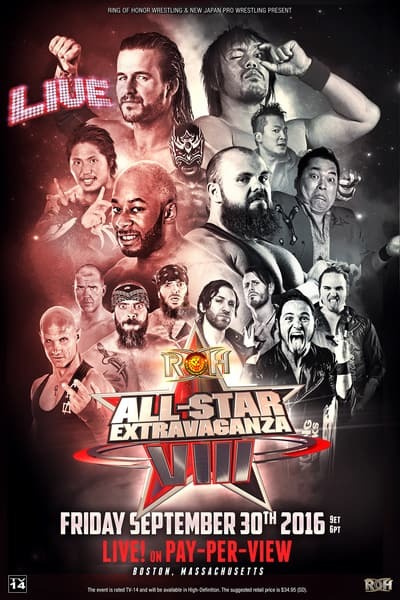 Don’t worry, Paul Leazar has you covered with his ROH All Star Extravaganza VIII Review! Ring of Honor Television once again emanates from the 2300 Arena in Philly. Paul Leazar checks back in with a ROH TV Review for their 08.27.2016 show.